The moment the phrase mobile wallet falls on our ears, we most likely think of a payment solution. And it’s alright too, as so many people are using mobile wallets to complete the payment process. 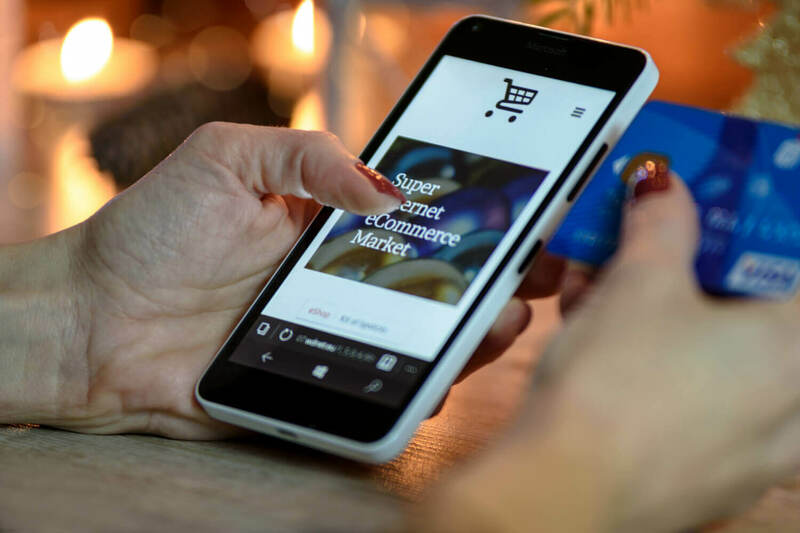 But apart from being a payment tool, mobile wallets can also be used as valuable frameworks in which loyalty programs can be embedded, and strategic marketing tools to help increase sellers’ bottom lines. These two purposes constitute the non-payment aspect of mobile wallets. The reason why all marketers need to pay a close attention to non-payment is, despite eMarketer forecasting a huge growth in mobile payments in 2016, it is worth noting that the total value of those payments is still just 0.58% of the $4.65 trillion expected to be spent. Part of the reason behind this tiny share is that concerns about fraud also plague shoppers’ minds. However, the much larger obstacle is pure culture. Most consumers are just extremely accustomed to their current payment methods, and mobile wallet use needs to become clearly beneficial to them before they make a change. A more direct benefit in exchange for mobile wallet use is savings. There’s hardly any doubt about customers’ affection for loyalty programs. They absolutely love them. But they don’t love carrying around a wad of plastic cards in their wallets. Thus, it’s not surprising to see that with loyalty cards stored on their phones, 69% of consumers indicated that they’d be more likely to use them. Also, if loyalty rewards/points are automatically updated and immediately visible on mobile wallet loyalty cards, 73% of consumers would be more likely to join the loyalty program in the first place. We’ve pointed out how attractive it’d be for Walmart to join their loyalty program with their Walmart Pay app, but it’s true for many other retailers too. In short, the non-payment aspects of a mobile wallet can eliminate physical loyalty cards and coupons by enabling customers to store and retrieve loyalty cards, and even have them appear automatically based on location. It will not just boost the customer participation and engagement in the loyalty programs, but also the use of apps like Android Pay, Apple Pay, and Samsung Pay as well. There is no business solution which falls in the category of one-size-fits-all. Non-payment mode is no exception. You need to understand multiple aspects to make sure that it yields positive results for you. According to a new Urban Airship report, 67% of millennials have used mobile wallets in the last three months, compared to 51% of surveyed people who are 35 to 54 years old. 63% of respondents with household incomes greater than $60,000 have used mobile wallets in the same period, compared to 39% with household incomes below $60,000. The aforementioned trend isn’t difficult to decipher. Young people are naturally programmed to adapt easily and swiftly. And higher income group is more prone to buy smartphones which are equipped with all the fundamentals which are required for non-payment functioning. So, while designing a loyalty program for mobile users, these numbers can act as an important insight. 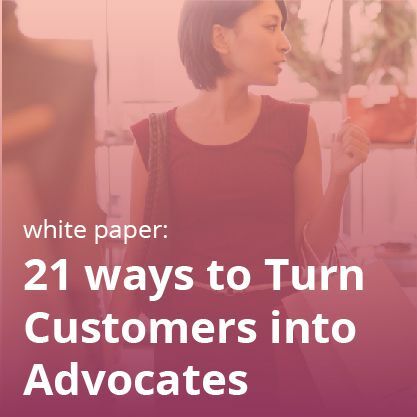 As a loyalty marketer, you have to understand that the success of non-payment mode relies heavily on the ecosystem in which your customers will never forget a coupon, miss out on rewards, or fumble at the register. For your customers, it can be a persuasive and powerful reason to go all-in with mobile payments. There are enough examples where mobile loyalty initiatives have tanked because they don’t notify users about the expiry of the digital coupons, due to which discounts go unclaimed. After all, 67% of U.S. respondents and 58% of U.K. respondents are likely to visit a store if they receive coupon expiration reminders when they’re within proximity of the store’s location. Naturally, it will enhance your in-store traffic. Mobile wallets can be a medium to develop a rapport with customers and earn their loyalty. You can devise messages for individual loyalty members when they reach new status levels or for special events like double/triple points days or birthday offers, or provide links on the back of the pass to exclusive content. The above-mentioned tricks work because mobile messaging can be highly targeted. The above-and-beyond rewards strategy is a sure shot to be received by customers with open hearts. The reports show that 46% saying they expect these types of benefits. Starbucks, the coffee giant, is a great example in this context. Though their mobile app allows people to pay, it also offers much more. My Starbucks Rewards is a well-devised methodology to track customer buying behavior. It also allows customers to modify their products according to demand, and gives customers the ability to monitor their progress in real time on the Starbucks app. 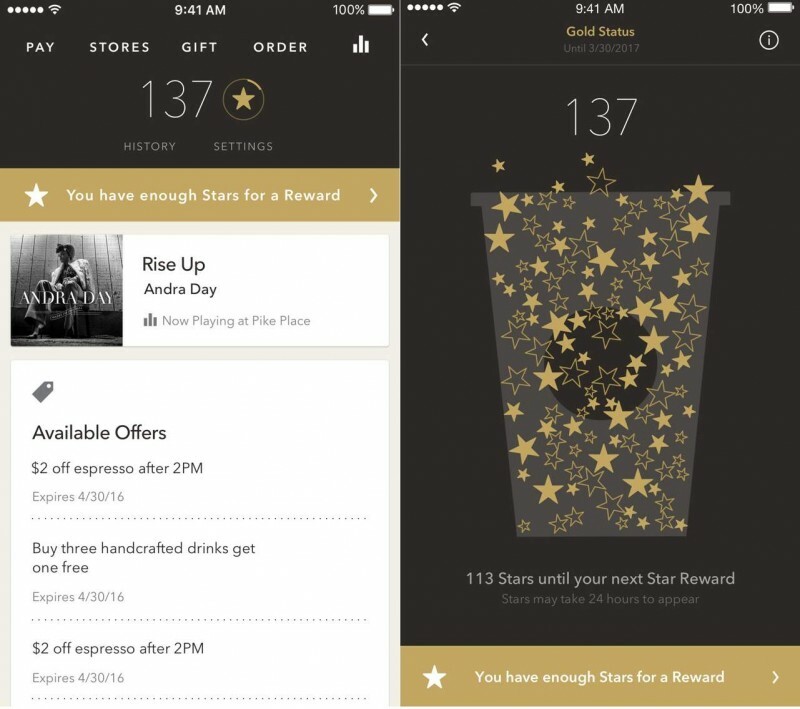 Starbucks’ mobile wallet and loyalty app reflects customers’ personal preferences and spending. Starbucks is also always trying to save their customers’ time. The app comes with an option where customers can pay for drinks beforehand and schedule pick-ups in store. In short, they are not using loyalty programs just to retain customers; they are using them to serve people better as well. The thoughtful marriage of loyalty programs and mobile wallets is a definite win-win scenario for marketers like you. It’s vital to think beyond the mobile wallet being only a payment tool. It can be much more than that…today, people want their loyalty cards, reward details and expiry notifications at their fingertips. And that’s where non-payment mode can act as a catalyst! Mobile wallet functionality goes far beyond mere payments. Here's how marketers can use the trend to bolster loyalty.